Jane Does Well is a conversation, a hug, a helping hand and a distributor of collected information. We are a group of individuals who have bonded over a transformative experience and have forged deep and lasting friendships. We are women who believe knowledge is power, no one should have to navigate turbulent waters alone, and kindness always prevails. Founders Christina and Sue know firsthand the isolation and overwhelming challenges that come with divorce. When confronting divorce, a woman is in danger of losing hope, if not supported by others who have lived through it. Over the last couple of years, Christina and Sue answered calls from friends of friends who were quietly going through the process but looking for comfort, support and hope. Our initial conversations were over lunches in Wellesley and evenings in the surrounding suburbs. 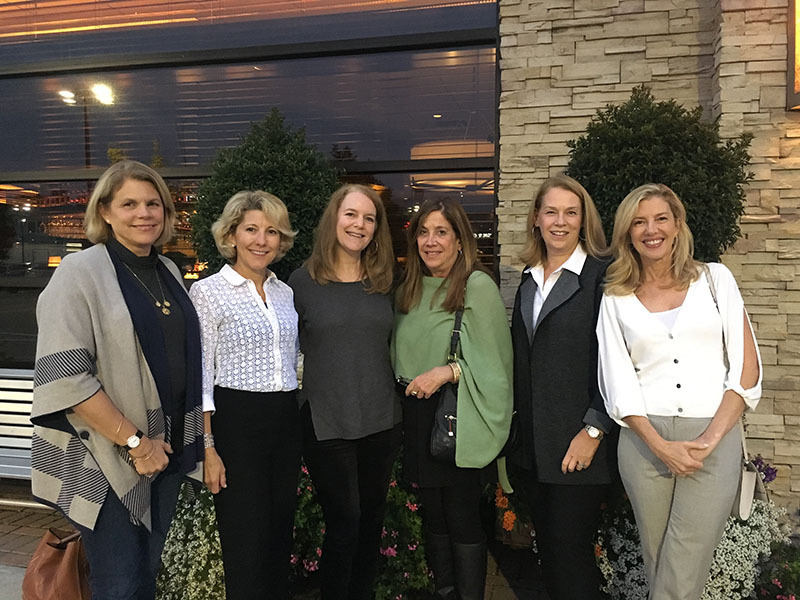 Today, with the help of Anne, Caren, Tara and Diane, we have become supportive friends and mentors to an increasing number of women in the Greater Boston area, metro-west and the north and south shores. While our individual stories are sacred, complicated and entirely our own, we share a love and appreciation for each other and our journey. We exist because we believe we can make a difference in each other’s lives. Join us as we spread kindness and promote opportunity to all women striving to build a new and fulfilling life after divorce. Read about Jane Does Well in Wellesley Weston Magazine (page 108): Women Helping Each Other Survive and Even Thrive After Divorce.